Spring is coming, and so is the warm weather. 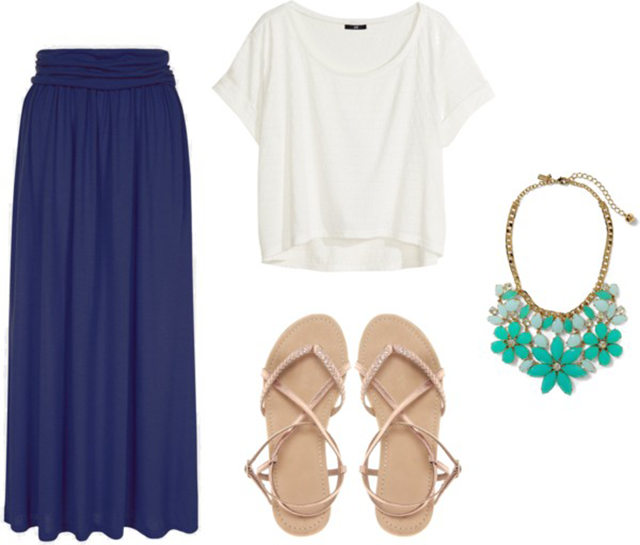 Here’s a modest outfit that would be perfect for a day to the beach, mall, school, etc… What do you think? I can’t wait for spring and summer! You know what also approaches as these seasons near? THE LAST DAY OF SCHOOL!! 😀 I have approximately 15 more weeks left of school. Hooray! I hope that you all have a wonderful weekend!